The FA has announced a three-year partnership with Boots UK to support the women’s game – alongside all other home nations. The link up with the UK’s largest pharmacy-led health and beauty retailer, will run for the period including the upcoming 2019 FIFA Women’s World Cup in France through to the 2021 UEFA Women’s EURO in England. The partnership will focus on telling the stories of some of the inspirational role models represented in women’s football to inspire active participation from young girls and women. 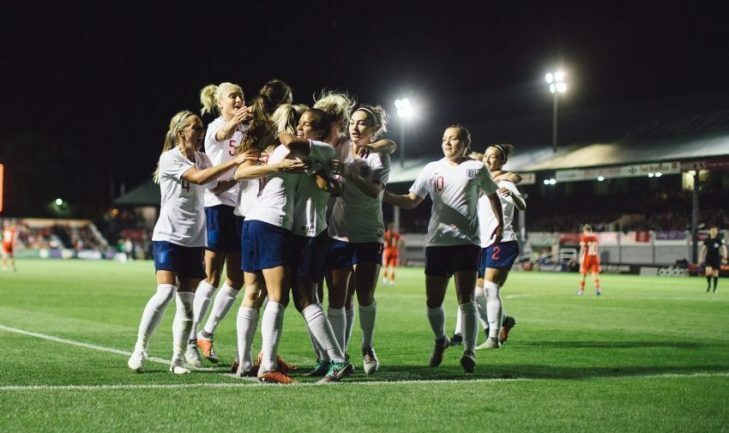 During one of the most exciting periods for the women’s game, the partnership marks a unique partnership for women’s football across England, Scotland, Wales, Northern Ireland and the Republic of Ireland. “Boots has always had a strong heritage of supporting women. In fact, we even founded our very own women’s sports team as early as 1894.